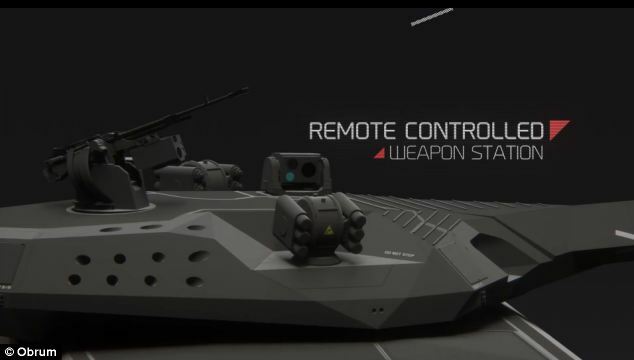 A Polish firm has revealed a 'stealth tank' that can fool enemy forces by changing its shape on infrared images using smart tiles. 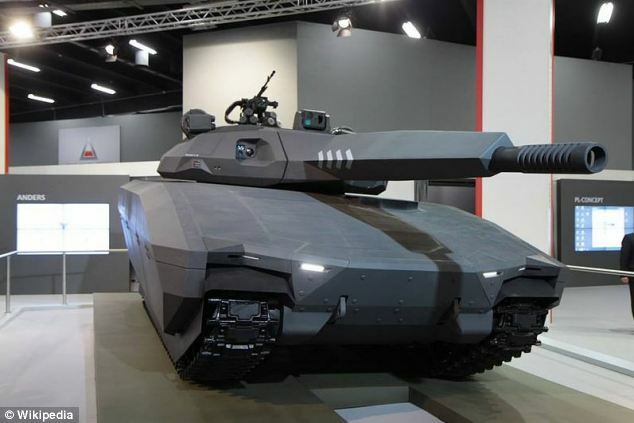 The PL0-01 prototype tank is a three person, 35 tonne tank. Covered in a mesh of specially developed tiles, it can make itself look like a car of any other object - simply by changing the temperature of the tiles. Hexagonal plates. that cover the tank can control their heat, and the temperature of the entire tank. If they adjust to ambient levels, the tank effectively disappears from heat imaging sensors normally used to spot vehicles on the battlefield. The wafers can also be manipulated in temperature. acting as a screen and allowing controllers to control exactly how it looks. This allows for the tank to use active infrared camouflage, such as tiger striping its infrared signature in the jungle, or as a car in the city. Built by Polish firm Obrum and BAE, it weighs 35 tonnes. 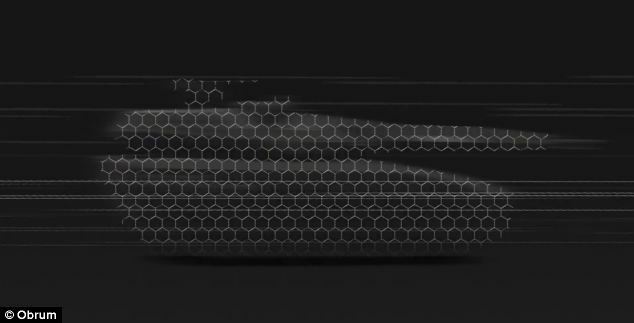 The key to its stealth capabilities are a series of hexagonal plates. These can control the tank's temperature. If they adjust to ambient levels' the tank effectively disappears from heat imaging sensors normally used to spot vehicles on the battlefield. By adjusting the sensors, the vehicle can even be disguised as a car. 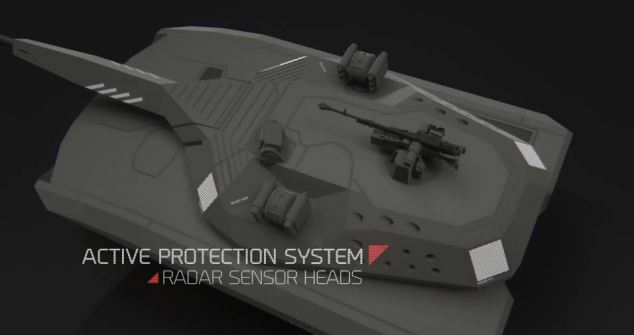 The 7m long tank has a crew of three, and is expected to take to the battlefield in 2018. The tank can also blend into the background. It does this by processing what small infrared sensors mounted around the tank detect, and then displays a pattern on the tank's honeycomb-like covering that best matches the infrared data collected, masking it completely. The PL-01 also lowers its infrared signature through cooling and dispersing the exhaust from its 940 hp diesel engine. 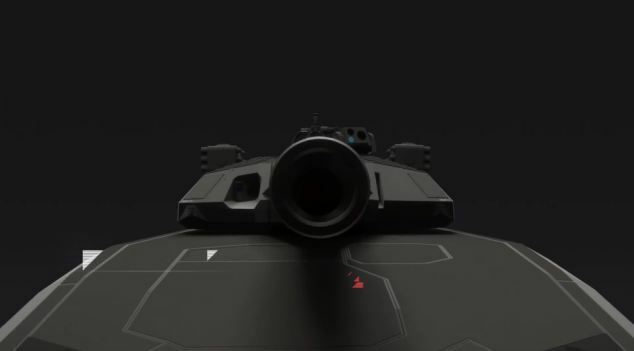 The outline of the tank - using a 'mesh' on its shell, the tank can disguise its shape, appearing as a car or other vehicle to scanners.